APICBASE allows you to manage the back-of-house operations of a food service business. Generate everything from ingredients, recipes, costs, purchase orders and inventory on one platform. Gain time, insights and profit when managing everything from one platform. With the integration of a Lightspeed EPOS, your live stock update will make sure you never run out of ingredients and make sure you know exactly what to order based on your needs. We work with a central library set-up and outlets, great for scaling your business, ensuring consistency and only giving access to the information the outlet needs to deliver great quality. APICBASE, derived from Apicius, the first Roman to write a cook book, and database provides a platform that combines 4 modules working seamlessly together. 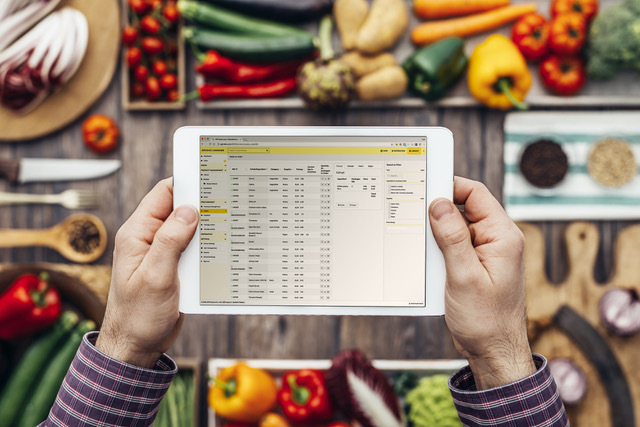 Product Manager allows you to upload your ingredients and build base recipes, recipes and menus at all times tracking costs, allergens, nutritional values and profitability. Procurement & Inventory Manager provides tools for supplier management, inventory control, production events, intelligent ordering and waste events. 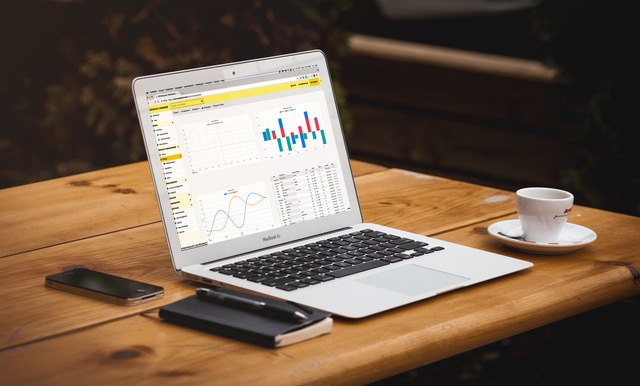 Sales Analytics creates the opportunity to connect to EPOS systems, linking EPOS to recipes, importing sales tickets and providing powerful financial insight at menu and outlet level. The APIC Studio allows you to capture high quality food images instantly, at the touch of a button. In the module Media Manager you are able to tag images, build albums, create step by step animations and share your creations in print, by email and online. When you combine your images with your recipes powerful visual specification and methodologies are produced making inconsistency a thing of the past. 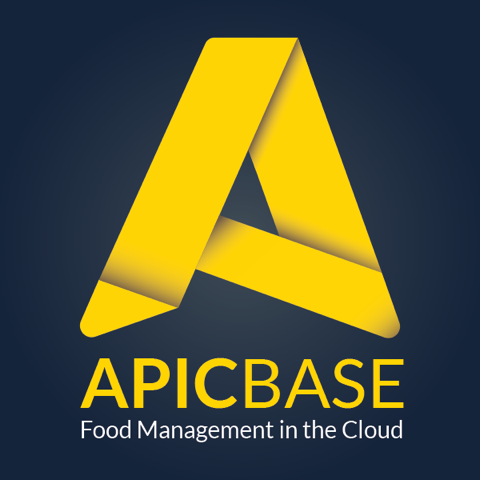 APICBASE is a cloud based food management platform to manage ingredients, allergens, recipes, costs, purchase orders and inventory.